With a victory and a second place at the Zolder Super Prix last weekend, Robert Wallenborn in his GT2 Porsche consolidated his position at the head of the leaderboard for the rhino's GT Series. 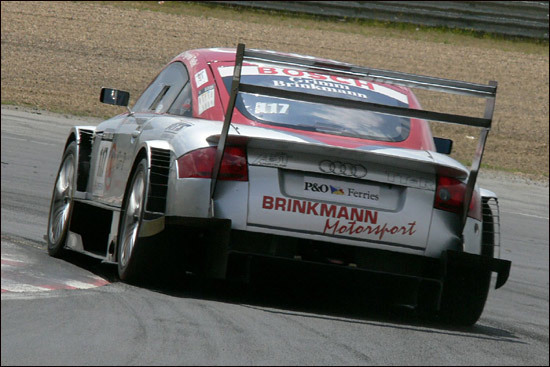 Elmar Grimm in his Audi TT-R was the first winner of the rhino's weekend in Belgium, leaving the field behind from the start. Wallenborn lost turbo pressure initially, and the Audi was ahead from the lights. Pierre von Mentlen was out of luck in his 'V8SuperStar’, which had diff. trouble - "I am getting sick of this messing about. There is almost no race without trouble" – while Kurt Thim in the other V8Star was in other driveline difficulties, a broken driveshaft putting him out. 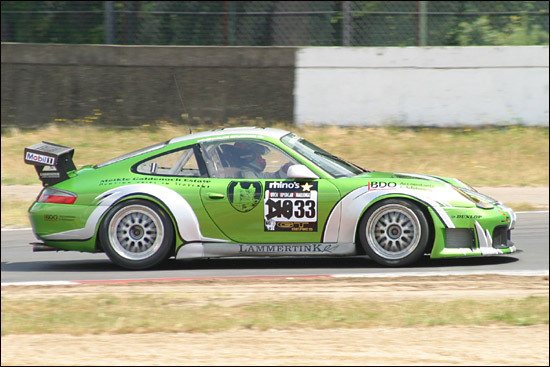 Charles Brugman won the EGT2 Class in his Porsche GT3-RS, while Jeroen van den Heuvel finished third in his Marcos, after starting from the pit lane. Cor Euser and Gose Castro retired in Euser’s Marcos, while Xero Competition, making its first appearance, anywhere, this year, initially had a fraught time with the big Corvette. 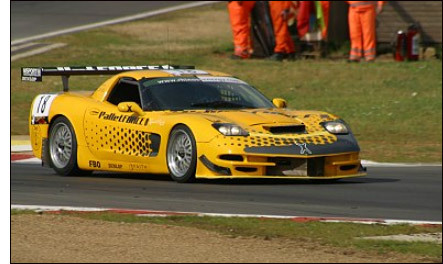 No testing, and a car laid up for eight months, resulted in an ECU problem as soon as the Corvette took to the track for practice. A loaned ECU fixed it though, the C5-R starting three minutes after the rest – and then suffering a debris-induced puncture. Race 2 would produce a rather more satisfactory outcome for Ricky Cole / Peter Le Bas. Robert Wallenborn got it right for the second start, and led to the finish. 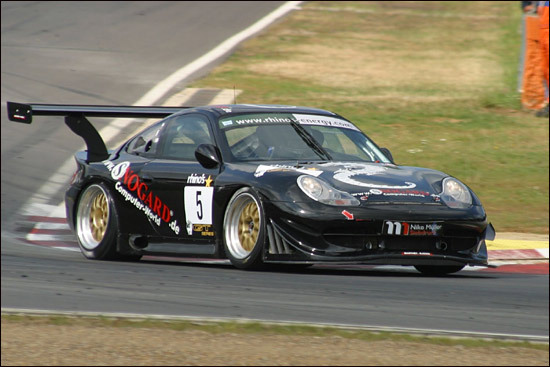 Chaouki Chikhani in his GT2 Porsche tried to pass him a couple of times at the beginning of the race, but had to retire – so the Xero Corvette came through to second place, despite running restrictors, against unrestricted opposition.. and starting from the pit lane. 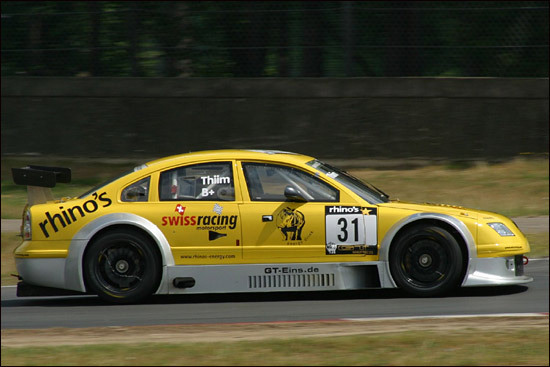 Kurt Thim was the EGT2 class winner, in the V8Star. The next event is at the Lausitzring, with Belcar, on July 22-23.